Sully is rehomed . Thank you Denise for giving him a wonderful forever home. 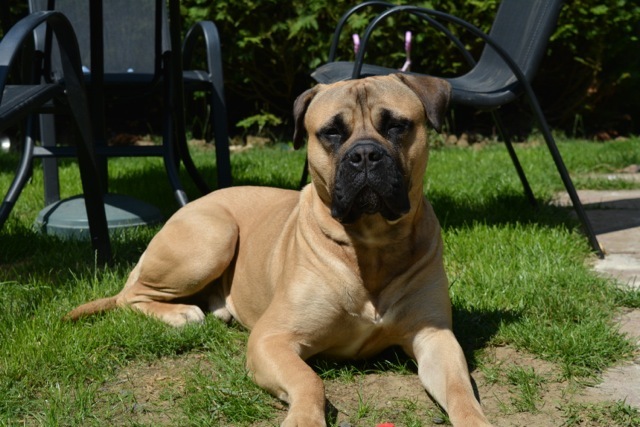 Sully is a 19 month old male that has come into our care, he is good on lead and has lots of energy. 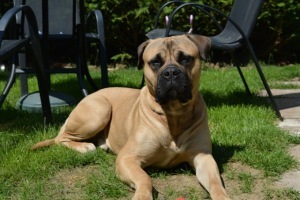 He is in foster with a female bullmastiff and small dog. Sully would benefit from a home with a female dog to keep him company and a family environment as that is what he is used to.